Bali, the top and the most popular tourist destination in Indonesia. And also officially one of the best islands in the world. Bali island was on my bucket list since long. So finally, it was awesome traveling around Bali. Before planning a solo trip to Bali, I started reading some travel books. I also loved to know a bit more from some travel guide to Bali. Here for you all 7 Books to read before visiting Bali in Indonesia. Among 17,000 islands in Indonesia, Bali island itself every year get massive attention from all kind of travelers in the world. After visiting Bali, I can now say; this tropical island got the captivating power to attract you in all way. Bali is nothing but a paradise on earth. Many beautiful rice terraces to beautiful sea temples, beaches, the unique Balinese culture, and tradition made this island one of the world’s hottest destinations for all. 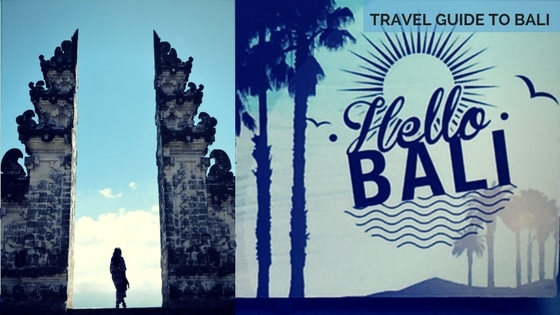 The following Bali guidebooks will guide you to explore the Balinese history, culture, touristic destinations, and food. And also will provide you with many travel tips to visit Bali. Lonely Planet Bali & Lombok (Travel Guide) is the best one to get the most up-to-date information and tips related Bali and Lombok island. This guide book will cover almost all popular destinations in Bali to explore. Lombok island is located on the east side of Bali. If you’re planning a tour in Lombok then this travel guide is a must-read for you. There are much to explore in Lombok as well. But Lonely Planet Pocket Bali (Travel Guide) is just perfect to carry as too handy and easily accessible throughout your trip in Bali. BALI – Zen Traveller: A Quick Guide (Zen Traveller Guides) (Volume 1) is a must-read travel guide for exploring the hidden gems in Bali. Mostly South Bali is much popular among tourists for beaches and whole night parties. But to enjoy the real Balinese tradition and culture, one traveler should explore the west, south-east and north part of Bali as well. Gundi Gabrielle, the writer of this guide nicely described the other part of Bali or real/original Bali, which mostly unfamiliar with many travelers. The remote Bali is still much quiet, calm, and enchanting which needed to explore for all. Fragrant Rice: My Continuing Love Affair with Bali [Includes 115 Recipes] is an interesting memoir by Janet De Neefe who came from Australia to Bali during 1974 but unexpectedly fell in love with Balinese food and culture. She later married to a Balinese man and now happily settled in Bali with her husband (De Neefe) and four children. She lovingly adopted the Balinese culture and tradition. The writer also runs two restaurants in Bali, and so this book is full of many Balinese recipes (Family Recipes) by her. Her husband’s Balinese cooking classes are famous in Bali among tourists from various countries. 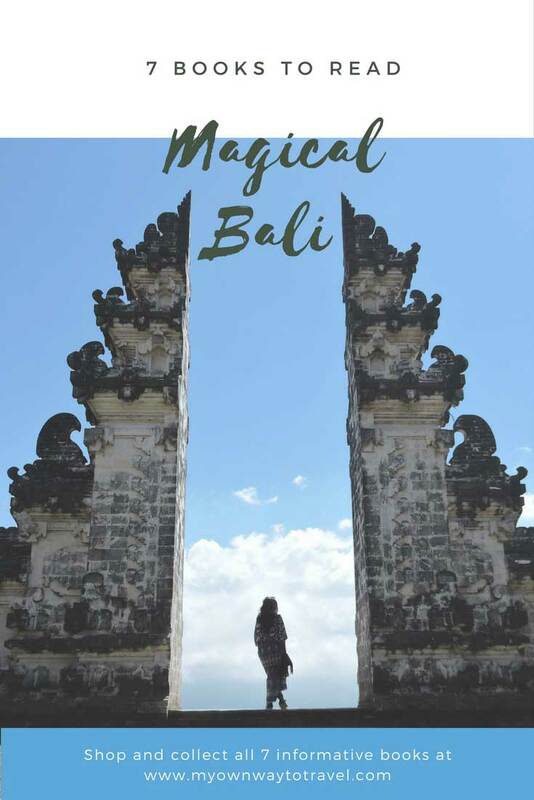 Bali: The Ultimate Guide: to the World’s Most Spectacular Tropical Island (Periplus Adventure Guides) is truly a complete travel guide by American freelance travel writer Linda Hoffman. Here the writer described her travel adventures and cool experiences in almost all places in Indonesia including Bali. Since 1989 she is in Indonesia, and so her insightful tips will help every traveler. This detailed Bali guidebook will also help you to know the history and culture of this most beautiful tropical island. A must-read travel guide for all adventure and backpack travelers around. Ubud Travel Guide (Unanchor) – Art and Culture in Ubud, Bali – 1-Day Highlights is all about the cultural hub Ubud in Bali. This travel guide will help you to explore art and culture in Ubud. Ubud art market is best for all kinds of artistic shopping. Balinese wood carvings and paintings are real eye-catchy and worth to explore and shop. Ubud travel guide is a must-read travel guide to get many insightful tips and information before planning a trip to Ubud. Island of Bali (Periplus Classics Series) is an artistic book perfectly written by late Miguel Covarrubias and Adrian Vickers. This book is all about Bali lifestyle and culture, first published in 1937. Magical Bali is also known as Island of God and Island of Temples. This book will give you all details information about the life of Bali, Balinese people, their religion, custom, and love for art. Miguel himself was an artist, and so this book also contains many drawings of his own and other artists from Bali during his time. Another writer Adrian, who has done much research on Bali and took part to bring this book again to the readers who love Bali and eager to know all about this fascinating island. A Little Bit One O’clock: Living with a Balinese Family is a beautiful memoir by William Ingram an American writer who along with his family lived with a Balinese family in Ubud. This book is a perfect one if you’re interested to know and learn the tradition of Bali. And the writer shared his experience about the traditional Bali and the Balinese life and culture. Anyone who is visiting Bali for the first time, this particular story book will help you. To know a lot about Bali and for many personal and insightful information, this book is a must-read one. Let’s share. Will you like to recommend any other must-read Bali tour guide to plan a trip? It is my dream to go to Bali. I love how all of these books show a different perspective on the Island, food, culture, tourism and much more. I must get there! Yes, Bali is a dream destination for many and truly worth to explore the authentic Balinese culture and outstanding natural beauty. I have been living in Bali for 2 years fulltime and 7 years in and out, it’s the place where your soul can find peace! Exactly 🙂 So lucky you!! We had a great time in Bali. I had referred to Lonely Planet guide and some travel blogs. Bali has so many different attractions that it’s difficult to make it to everything the first time. We would love to visit again. Bali is a place that we have heard of and read a lot about, however, we have not been there as yet. But hope to get to one of the most exotic islands in the world someday. And yes these books seem really great in terms of not only understanding the bare facts and information about Bali, but also the ethos of the place. And you’ll love the cultural values of Bali the most! 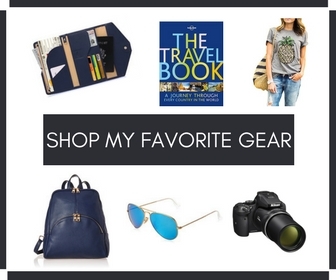 You have provided a great list of books before heading to Bali, Indonesia. I do lots of online research and read about things to do before planning for the holiday. So I would definitely read some of these listed books, before planning for Bali.